No- We provide free computerized estimates and will be glad to give you an estimate of the damages. In some cases, your vehicle will require some disassembly of damaged parts in order for us to produce an accurate estimate. Many times, it is better to leave the car with us and have the insurance company inspect it with us, this can prevent discrepancies that may delay repairs. WHAT INFORMATION SHOULD I BRING TO THE SHOP? Bring your insurance company phone number, the date of loss. And name of the contact person and we can assist you with the Claim process. Yes- You may select the repair facility of your choice. No- Generally, one estimate from the shop of your choice is required, unless your insurance policy specifies otherwise, California State Law requires you been given a written estimate before starting repairs. That depends on the extent of the damage, your estimator can give you an approximate repair time when he inspects your vehicle. HOW DO I FIND OUT THE STATUS OF REPAIRS TO MY VEHICLE? We will contact you regularly about the progress of your vehicle. If any changes occur in the status of your vehicle’s repair, your estimator will update you. 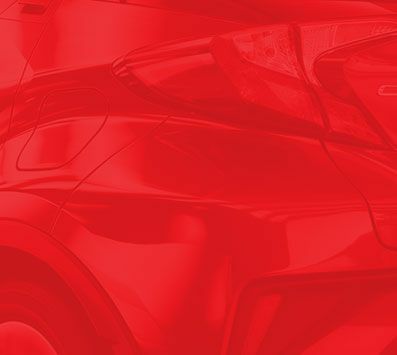 Let us know often you which to be updated or you can log in to northhollywoodtoyota.com and check your status. CAN I GET ALTERNATIVE TRANSPORTATION DURING REPAIR? Toyota of North Hollywood has a local shuttle service and can give you a ride home of back to work when you drop off your car. In addition, we can assist you in arranging a rental car. We have negotiated special rates and pick-up procedures with Midway Car Rental for our customers. IS IT DIFFICULT TO MATCH THE COLOR OF MY CAR? Yes- it is very difficult to match today’s high-tech finishes. 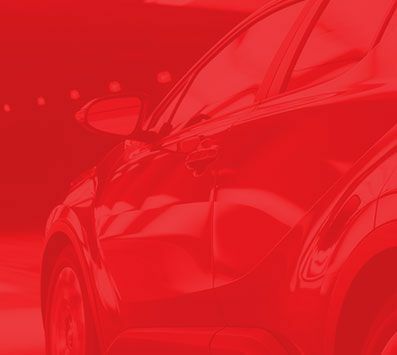 Our computerized paint mixing equipment and highly trained technicians are able to perfectly match your vehicle’s color and finish. HOW SOON AFTER REPAIRS MAY I WASH MY CAR? Since we bake your vehicle’s finish, it may be washed right away. We do, however ask that you wait 30 days after repairs to wax your car. We are very concerned about the environment. All waste is recycled whenever possible. The balance is shipped with EPA approved hauler to a redemption center that converts it to a safe fuel product. Yes- You are usually responsible to the repair facility for payment of repairs unless your insurance policy specifies otherwise. Ordinarily, if you are insured, your insurance policy states that the insurance policy will pay for the loss, less any applicable deductibles or depreciation. Any arrangements for payments by your insurance company are your responsibility. IF I HAVE A DEDUCTIBLE, HOW IS IT PAID? 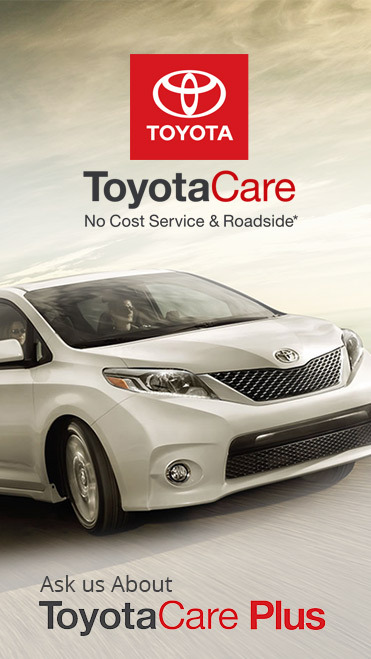 Your deductible is collected by Toyota of North Hollywood when you come to pick up your completed vehicle.